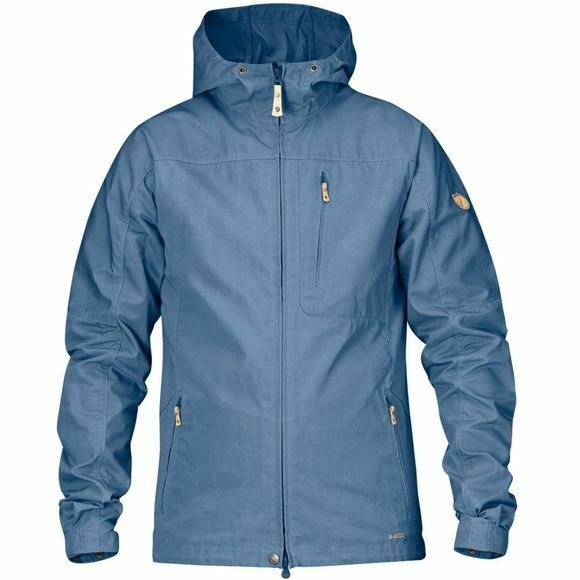 The Men's Sten Jacket is a comfortable jacket in durable G-1000 and G-1000 Lite, a practical everyday garment that also works well in nature. Pre-shaped sleeves and fixed hood that sits snugly around your face. Can be waxed for added protection from wind and rain.